Dan enjoys being a keen and enthusiastic member of any production team. He has gained a wealth of experience across all genres of Television and Film production and is adaptable to any situation including difficult talent! Dan has worked across almost every conceivable camera format and is well equipped to deal with any technical challenges that may pop up. 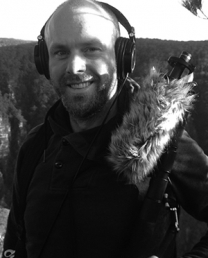 His background as a camera assist and data wrangler combined with is knowledge of sound editing (via his diploma in Sound Production) means Dan is an excellent choice for any production and brings a lot more to set than just great sound. Worked with Dan over 2 days of filming assignment. 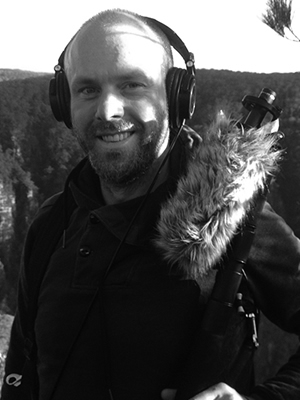 He is an experienced location sound recordist, who is quick in setup with our tight filming schedule. He communicates well with the DoP & producer to ensure smooth video & audio production. Very nice guy with a great attitude! Highly recommended!